With museum and art galleries across the globe regularly lending priceless historical artefacts and paintings to institutions across the globe, the protection of these goods is vital. Preparation for transportation can begin months if not years before an exhibition is due to open and transportation ‘factors to be considered and the techniques used are often as varied and unique as the objects themselves’. 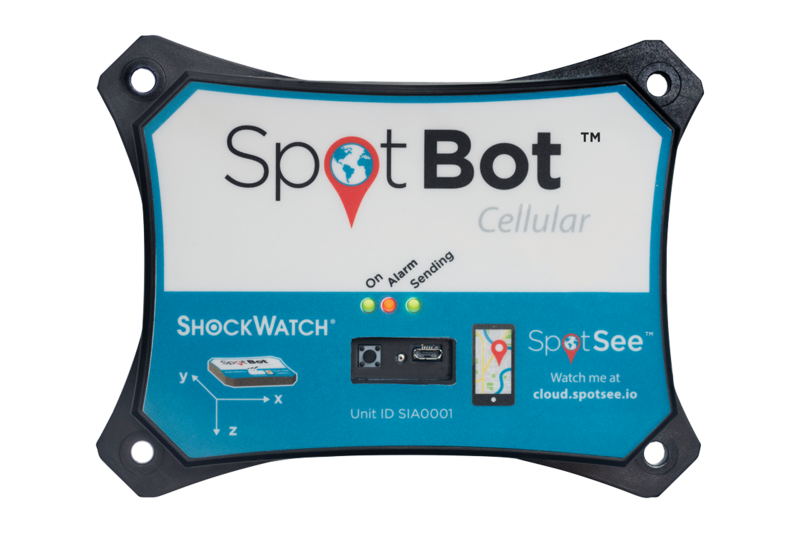 Our ShockWatch Impact Indicators are a great way to monitor the safety of your current transportation systems, providing clear, tamper-resistant evidence should any failures occur. Our MAG2000 range of Impact indicators are some of our most robust and cost-effective devices, providing 360° shock recording of fragile goods and freight containers greater than 150kg, ideal for monitoring the transportation of statues and antique furniture. The MAG2000 range features easy-to-use adhesive backing as well as being reusable. 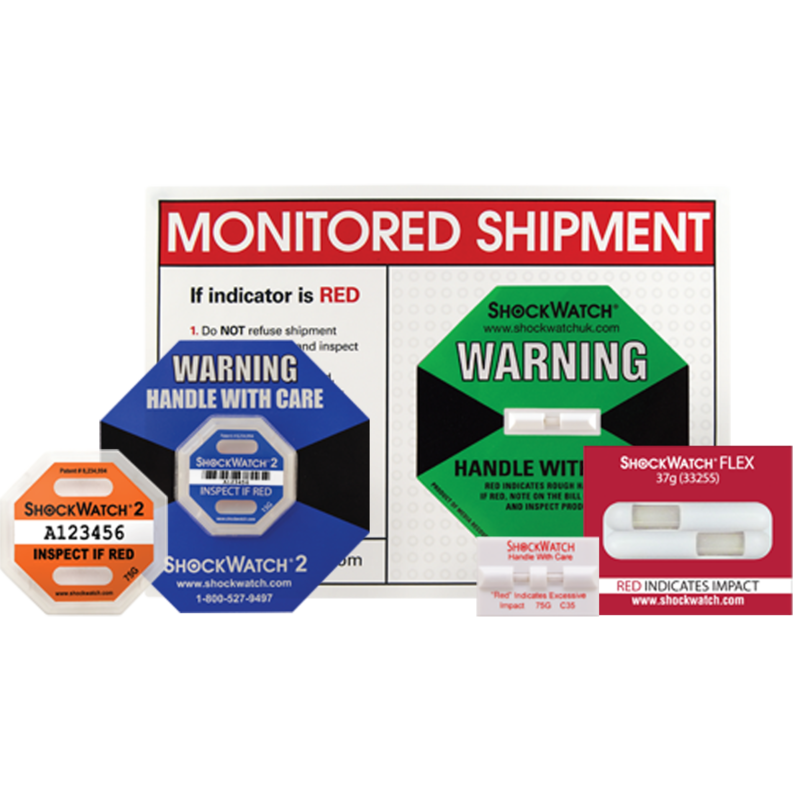 For the transportation of smaller items, the ShockWatch 2 impact indicator range monitors bi-directional impact beyond a desired threshold. The ShockWatch 2 range are tamperproof, mechanically activated devices, which immediately trigger a bright red colour when dropped beyond a pre-assigned threshold. The loaning of museum and gallery artefacts is a great ‘way of strengthening international relationships on a variety of different levels’ so protect your piece of history with our range of ShockWatch Impact Indicators.